Magazines are absolutely full of color, texture, and inspiration—so why not give them a second life once you’re finished reading them? 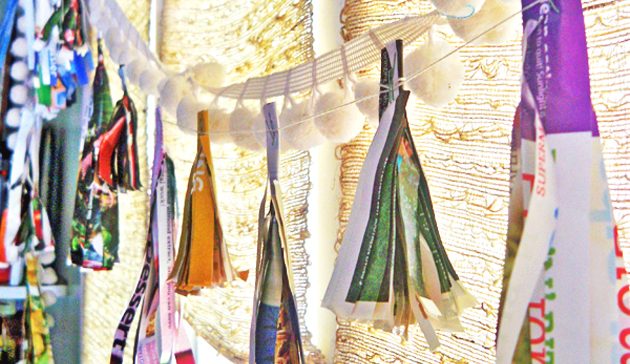 Here are five great ways to turn your favorite articles into art projects. 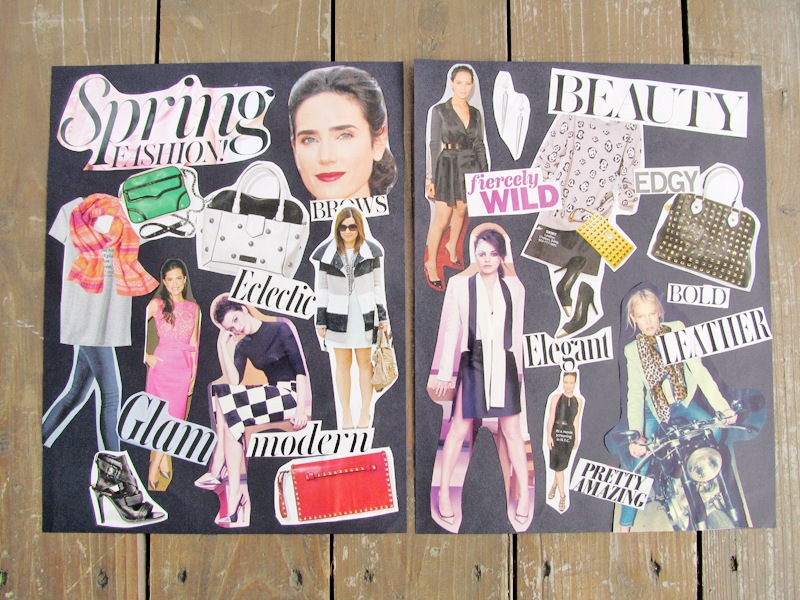 Magazines make fantastic decoupage material! 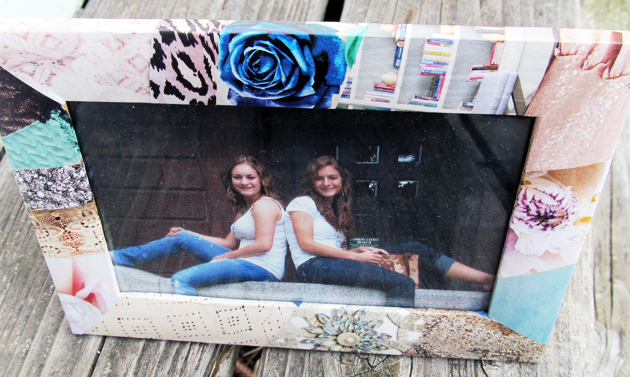 My younger sister loves to create one-of-a-kind gifts by applying decoupage to inexpensive wooden frames (pictured below). Magazine scraps can be used decorate just about anything, from canvases to photo boxes to furniture. The possibilities are endless! For a clever way to store your NEW magazines, use your old ones to decorate these wooden magazine files from Ikea. Keep your favorite fashion tips close at hand with this easy idea: glue your favorite looks to a piece of posterboard or thick paper and hang the resulting collage near your closet. The next time that you feel like you have “nothing to wear”, you’ll have a bunch of outfit ideas readily available! Simple, but chic: Frame your favorite magazine covers (or pages, if you so desire) in matching frames and hang together for inexpensive wall art. Add matting for a polished finish. 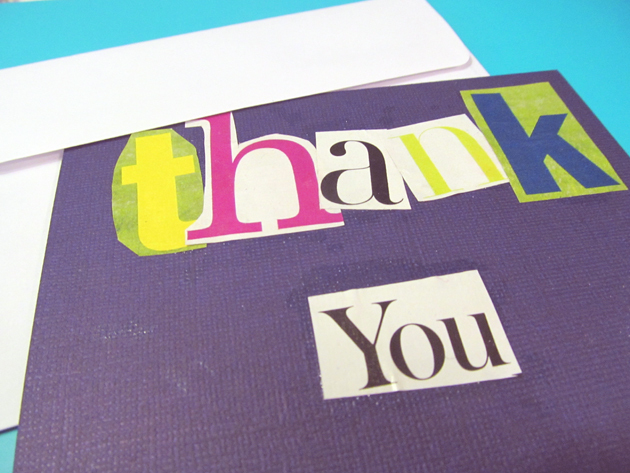 Make graphic and colorful greeting cards for your friends by cutting out letters to write out a message. A little bit of glue and blank cardstock is all you need! Make this awesome tassel garland that was featured on our site last year. It’s a perfect and inexpensive party decoration! 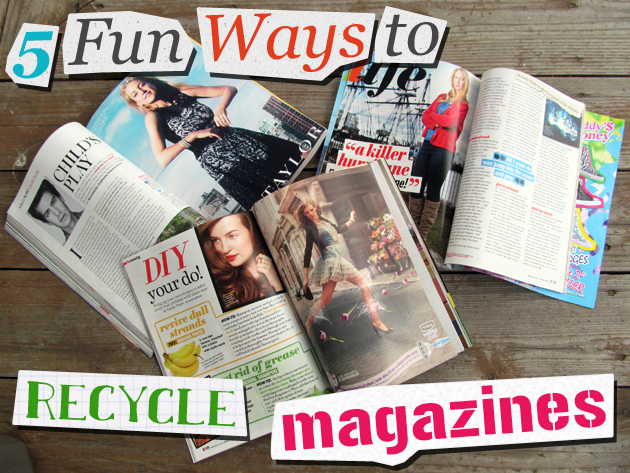 What’s your favorite ways to recycle old magazines? Share your tips in the comments below! As the founder of The You Are Project’s print magazine and blog, Lauren is passionate about developing publications that inspire creativity and action. 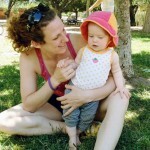 Lauren is the Editor-in-Chief of You Are REAL and the creator and manager of our website. Her dream is to continue using writing and publications as tools for communicating God’s love to the world. 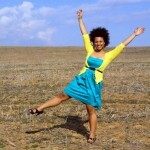 Keep up with her latest endeavors at laurendalessandro.com. Contentment? Nice to Meet You!.. “She is beautiful, and therefore to be wooed.” – Shakespeare..
My Top Four Fashion Secrets..
Effortless Outfits When You Have “Nothing to Wear”..